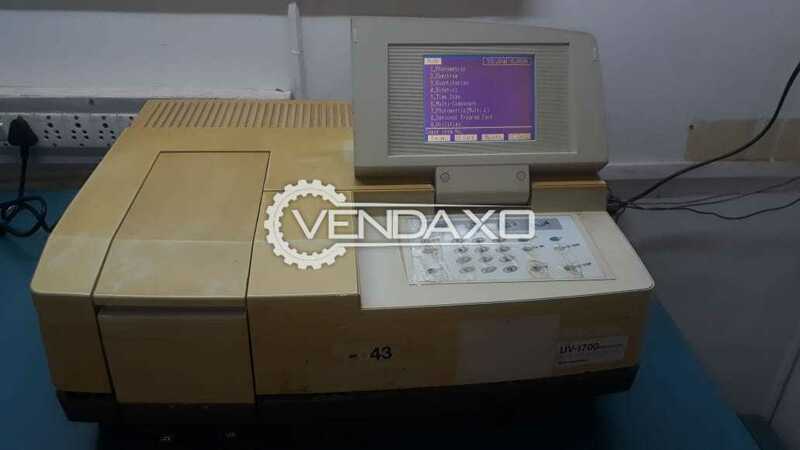 Buy Used Shimadzu Make Spectrophotometer - Model UV-1700 Make : ShimadzuModel : UV-1700 Keywords : Shimadzu, UV-1700, SpectrophotometerFor More Details Please Contact us. 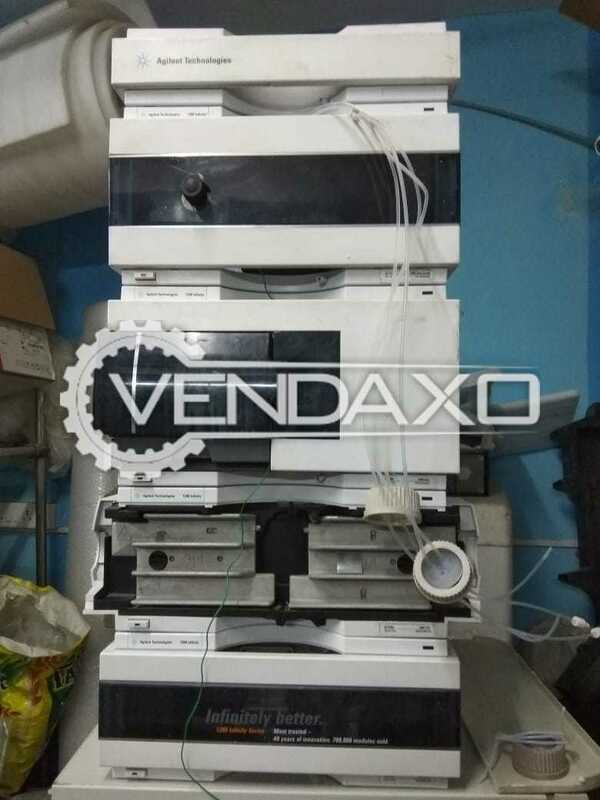 Available For Sale High Performance Liquid Chromatography (HPLC) SystemKeywords : High Performance, Liquid Chromatography, HPLCFor More Detail Please Contact Us. 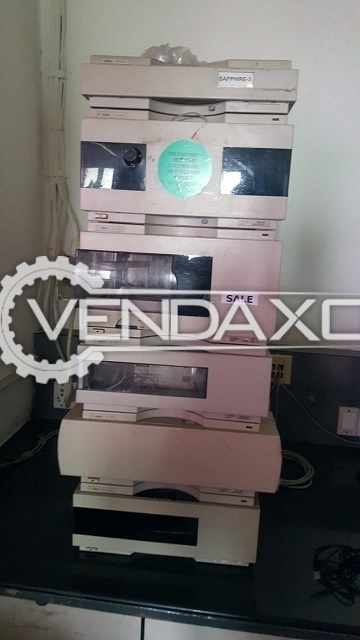 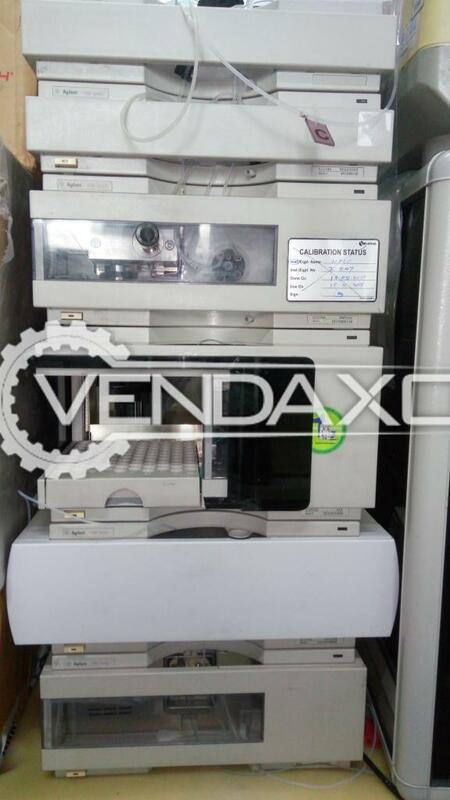 Buy Used High Performance Liquid Chromatography (HPLC) SystemThis Machine is good working condition.Keywords : HPLCFor More Details Please Contact Us. 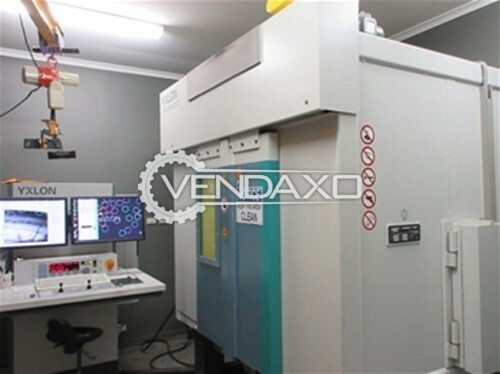 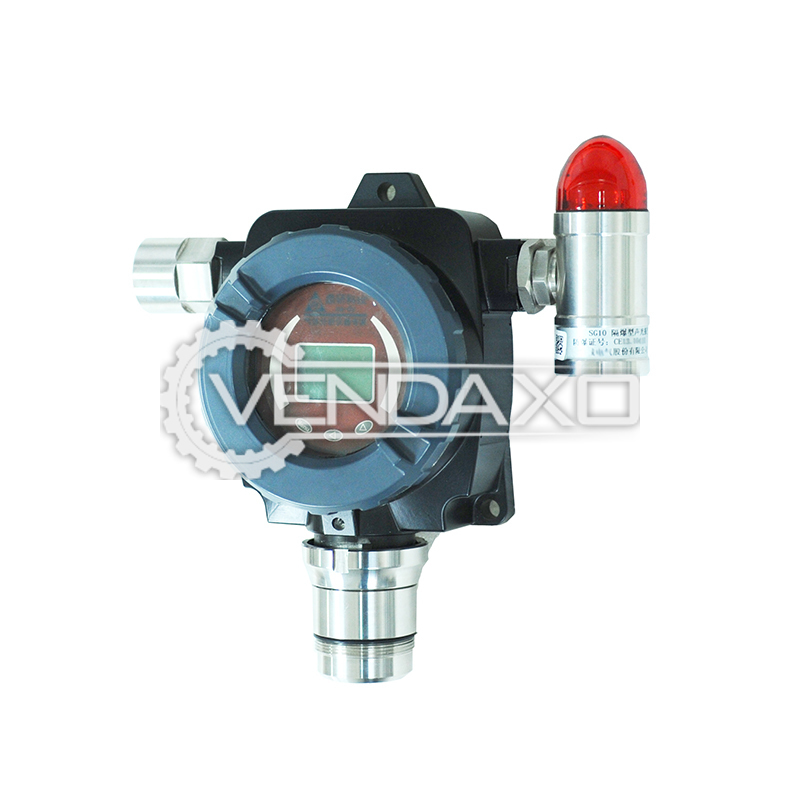 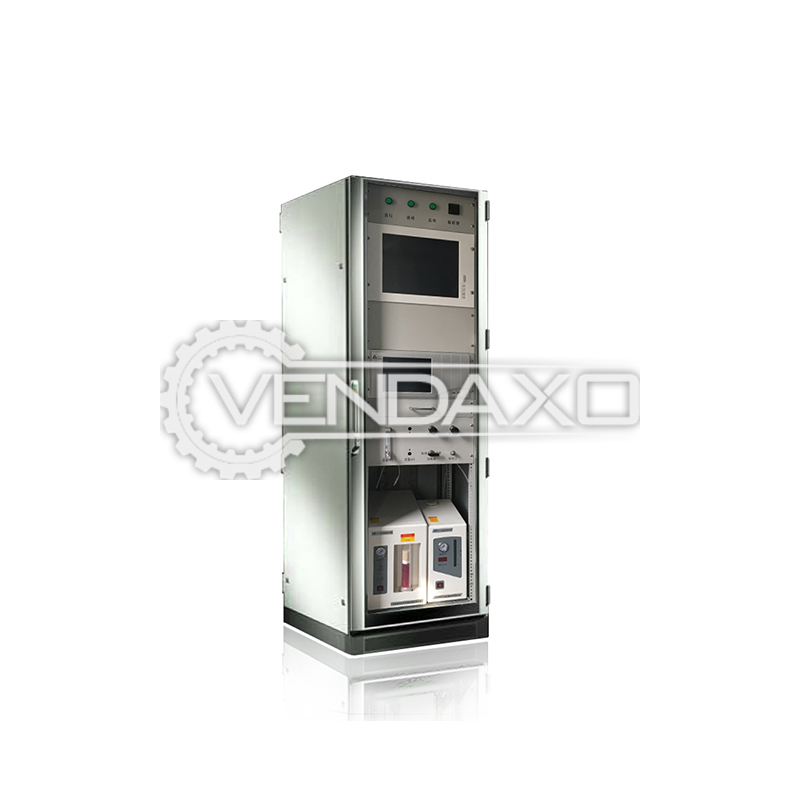 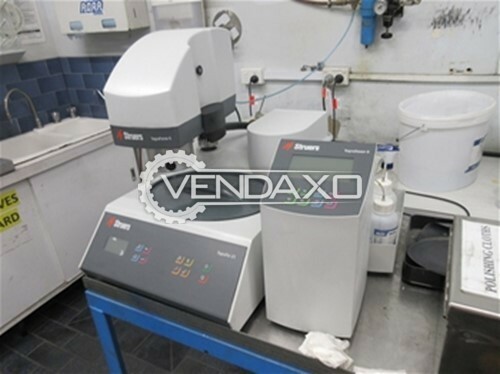 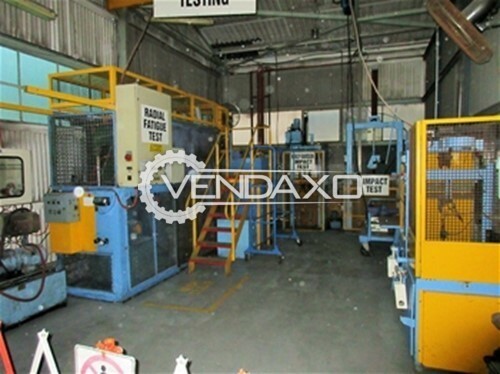 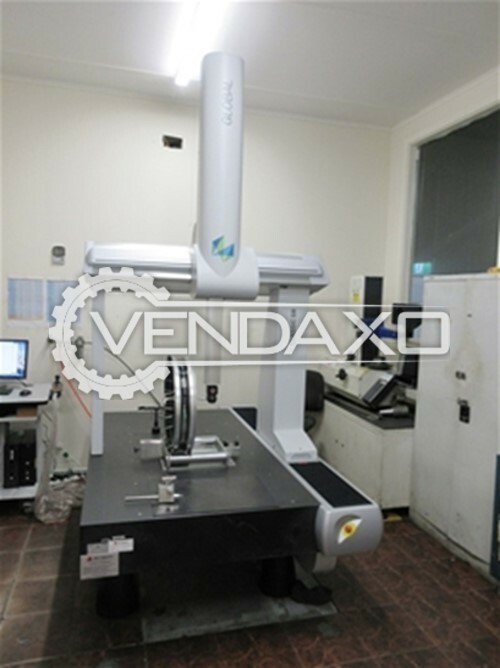 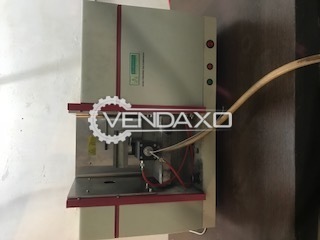 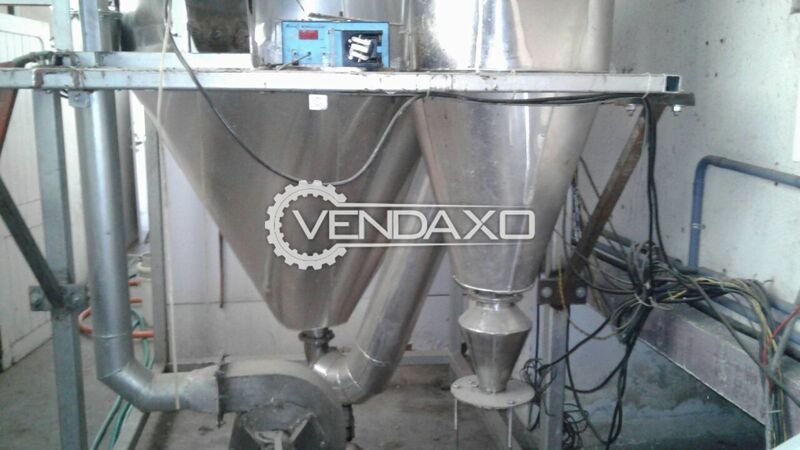 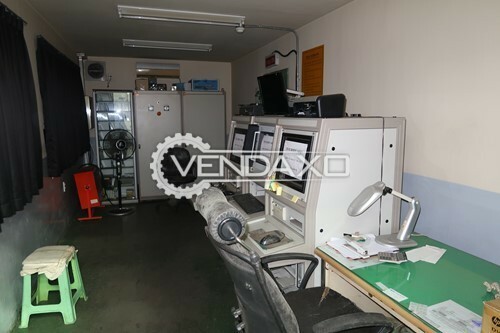 Buy Used Laboratory Spray Dryer Machine - Cap. 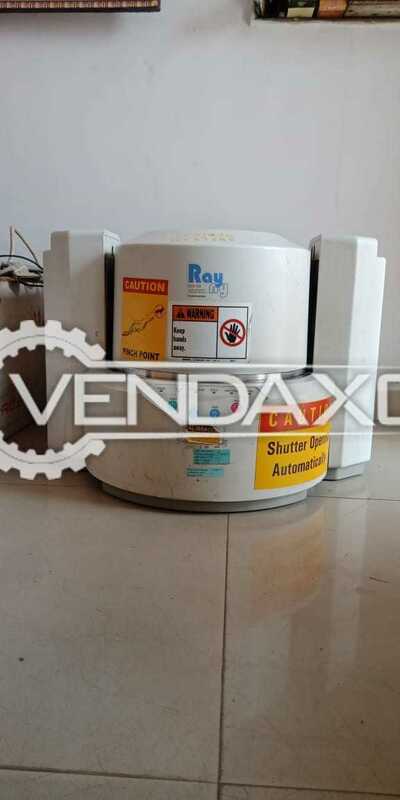 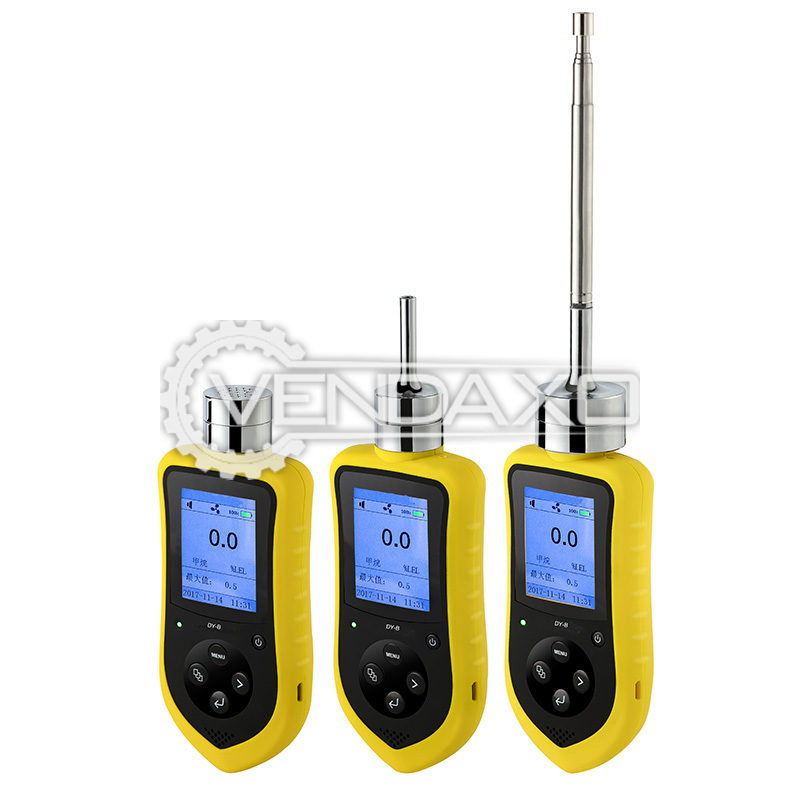 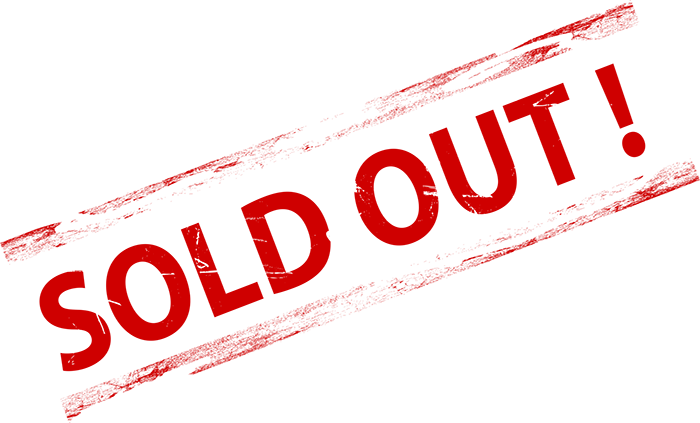 100 KgMake : Indian MakeCapacity : 100 KgKeywords : Laboratory, Spray, Dryer, 100 KgFor More Details Please contact us. 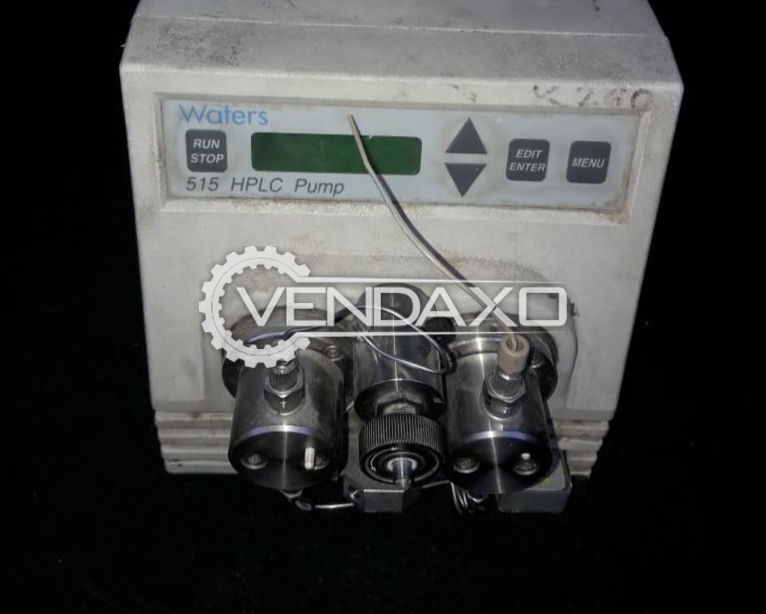 Buy Used High Performance Liquid Chromatography (HPLC) SystemKeywords : HPLCFor More Details Please Contact Us. 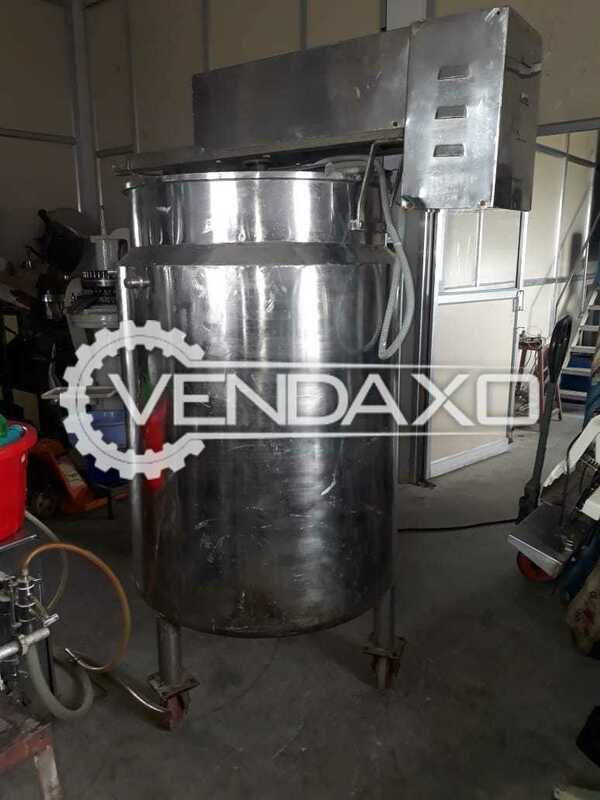 Buy second hand Steam Jacketed Kettle - 500 LiterMachine is in Good conditionMachine is manufactured in INDIACapacity - 500 LiterFor More Detail Please Contact Us.